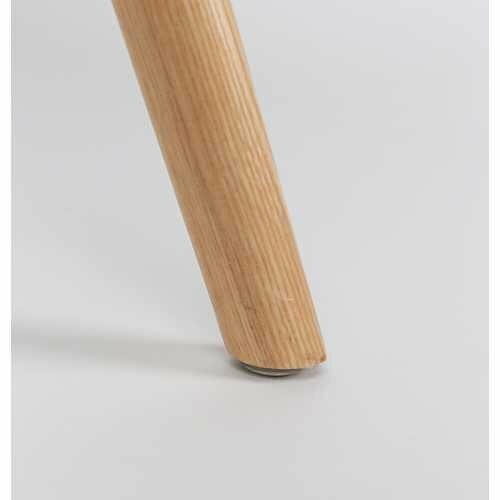 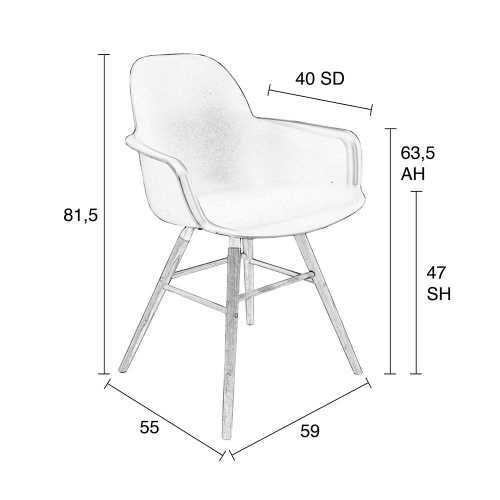 After collaborations with Dutch design studio APE the Zuiver Albert Kuip Armchair was born, much like its sister product the Albert Kuip Chair the Albert Kuip Armchair oozes Scandinavian Design. 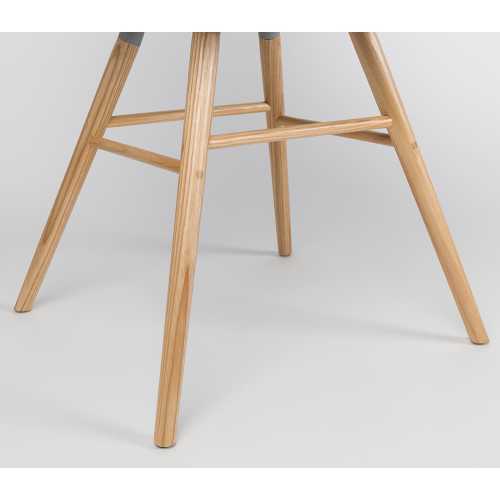 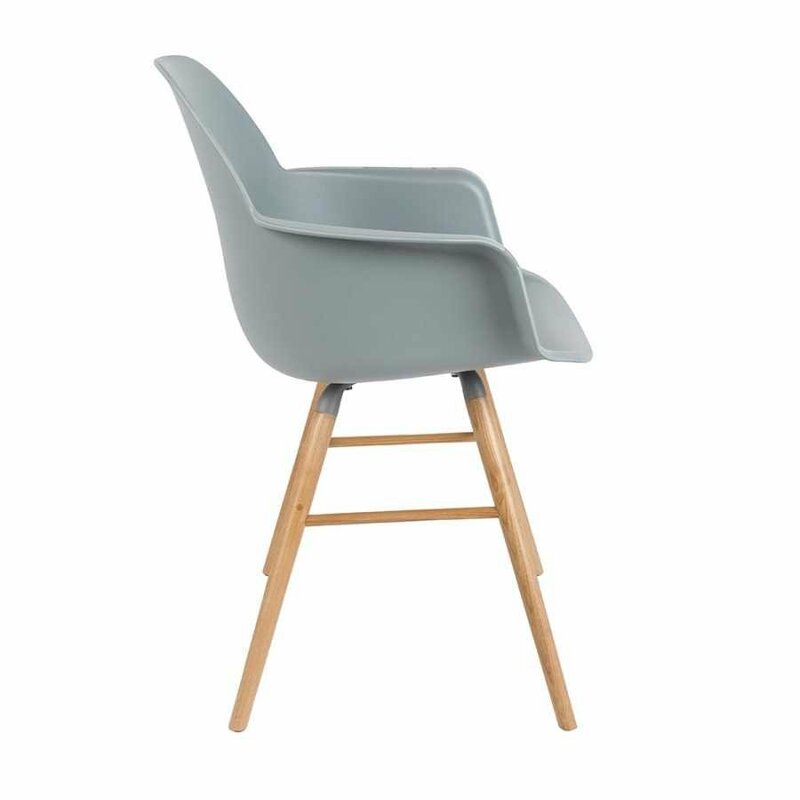 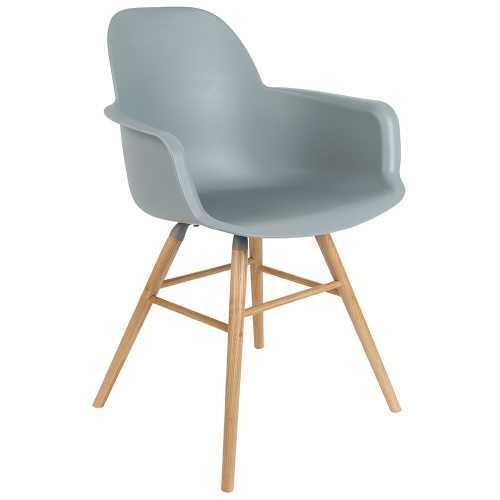 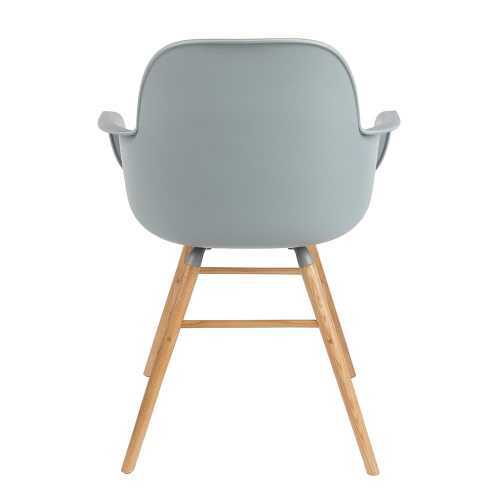 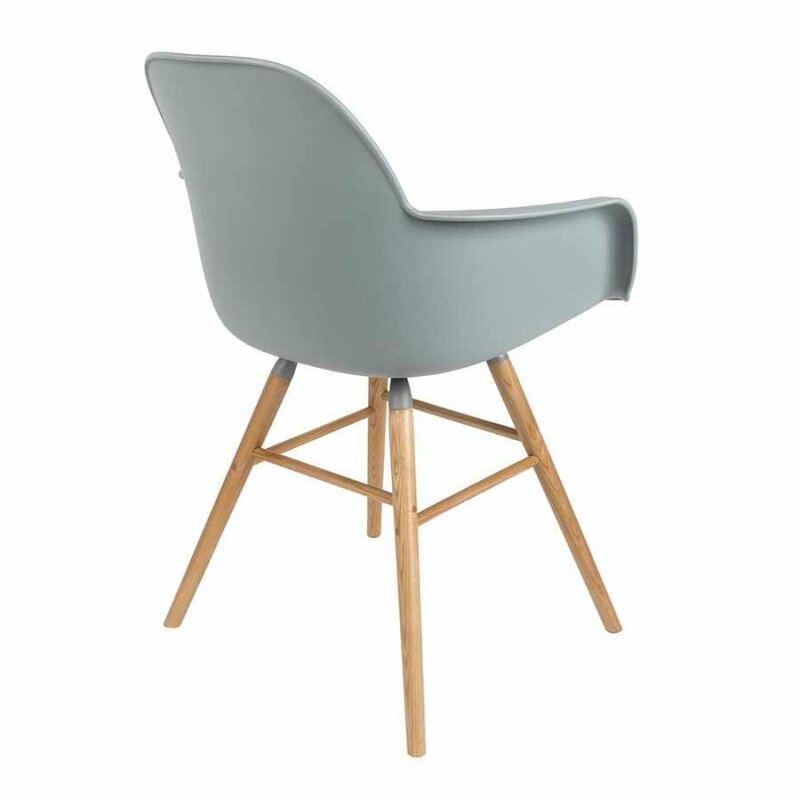 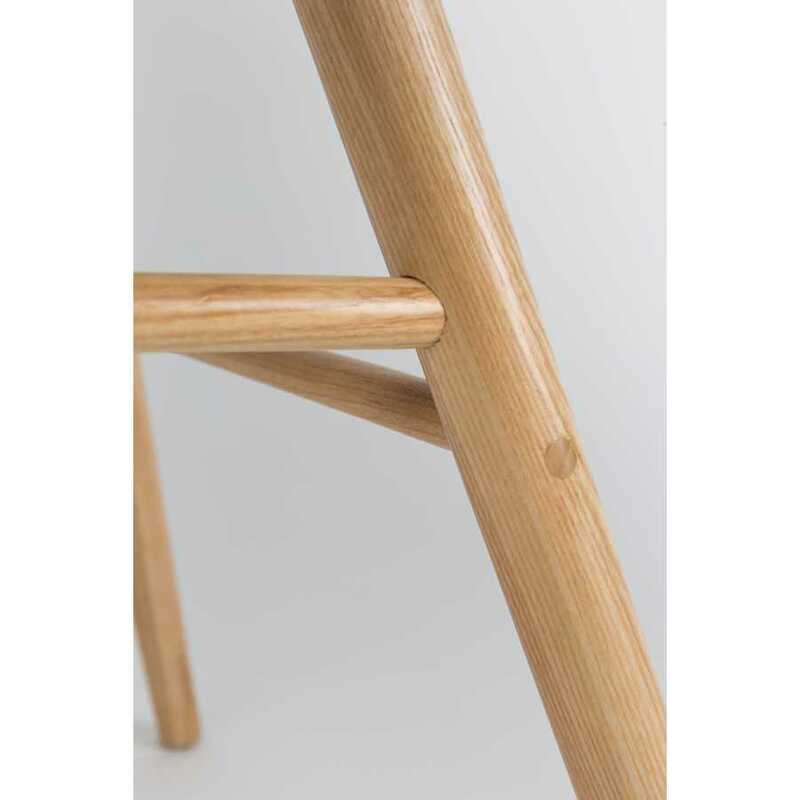 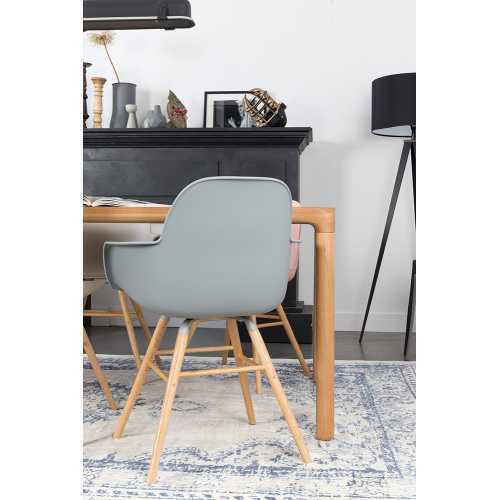 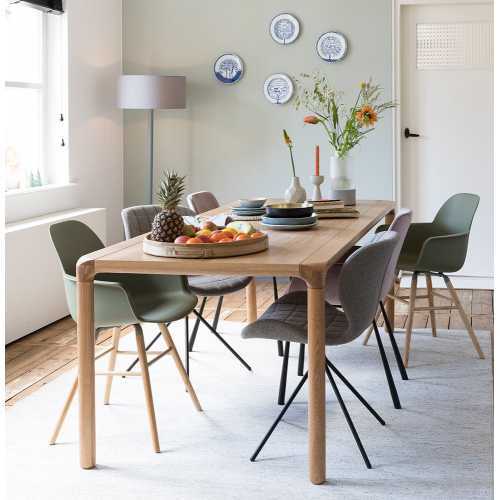 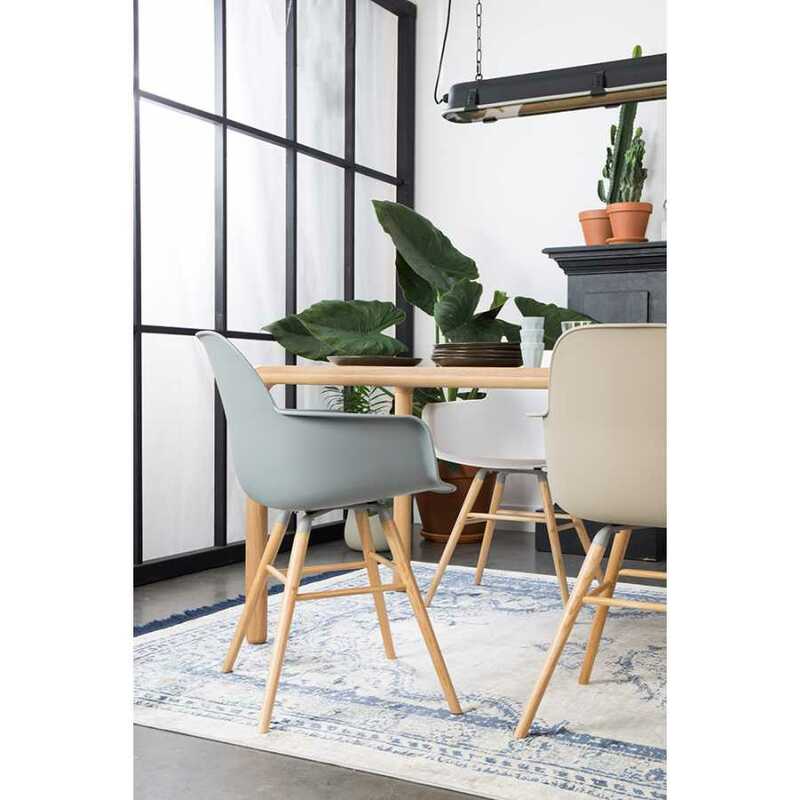 Aesthetically, the Albert Kuip Armchair is very pleasing; it’s 100% polypropylene moulded shell and solid ash wooden legs enhance its classy, contemporary and fun style aiding it to be all the things that Dutch design strives to be. Not only does it look inviting but it feels it too. This funky, registered design would be the perfect finishing piece to any dining room or kitchen area. 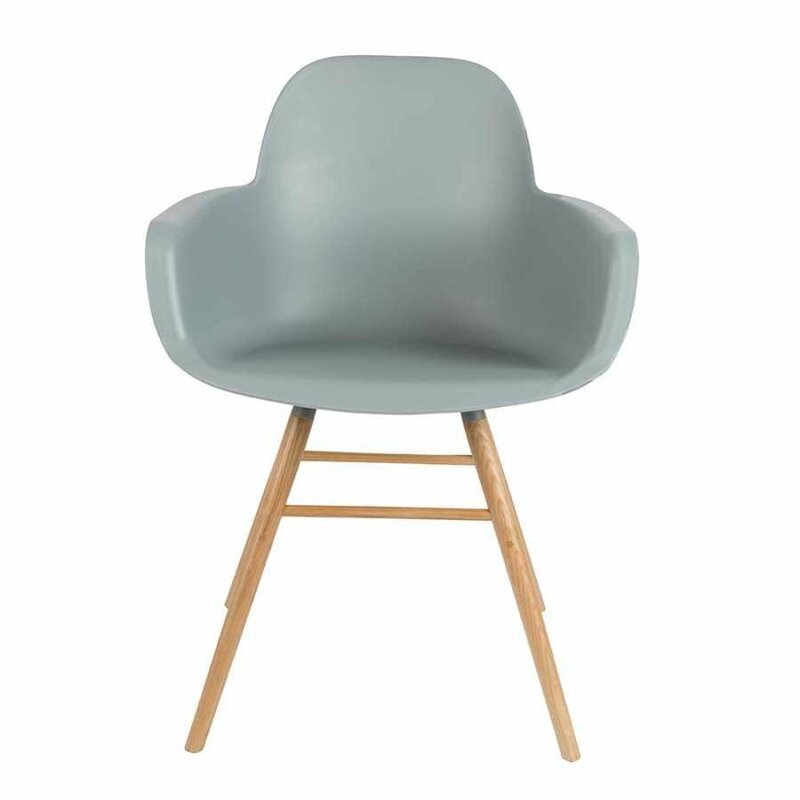 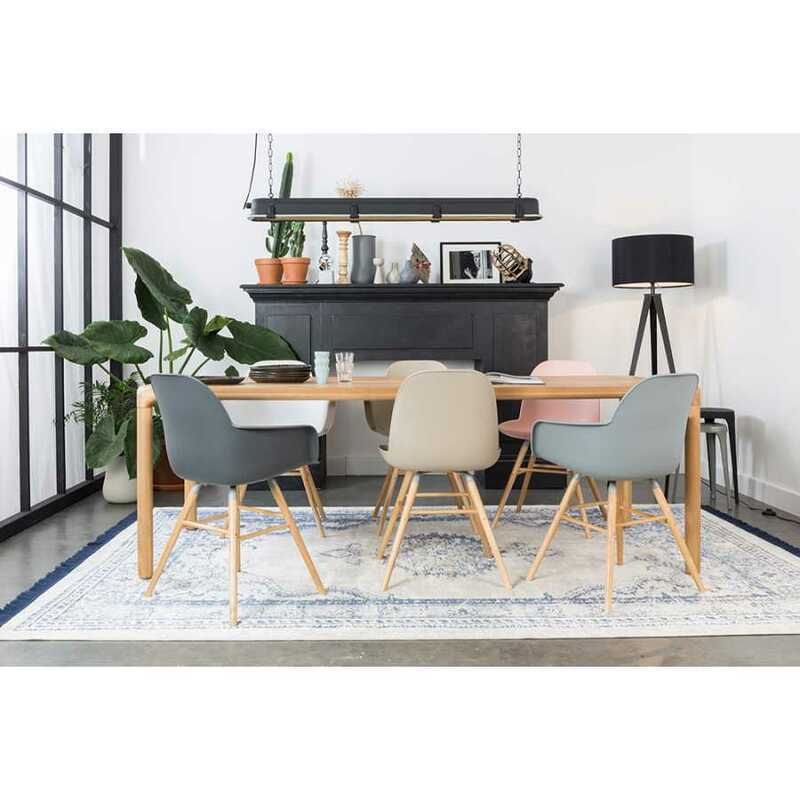 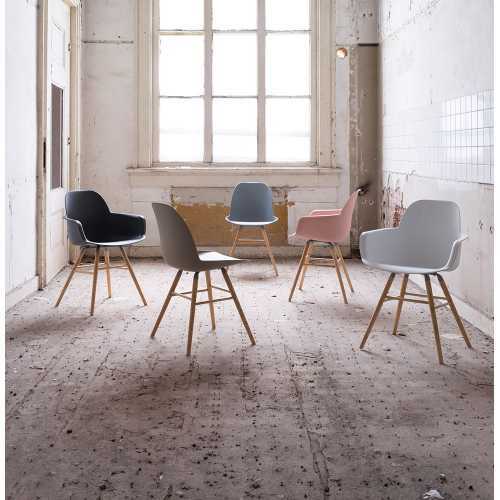 Available in 6 colour ways that all compliment one another you could buy all your chairs in the same colour, or go for one of each to add a splash of colour and playfulness into your home. To remain on trend and ensure these chic armchairs (49cm Width x 55cm Depth x 85.5cm Height) suit every home; Zuiver have created the Albert Kuip Armchair in soft powdery shades of Old Pink, Taupe and Green, as well as the more natural shades of Light Grey, Dark Grey and White. In a flawless transition from seat (47cm Height x 40cm Depth) to legs; the polypropylene moulded chair flows effortlessly through the aluminium frame and into the classy ash wood legs.